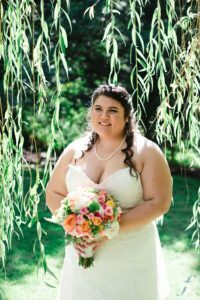 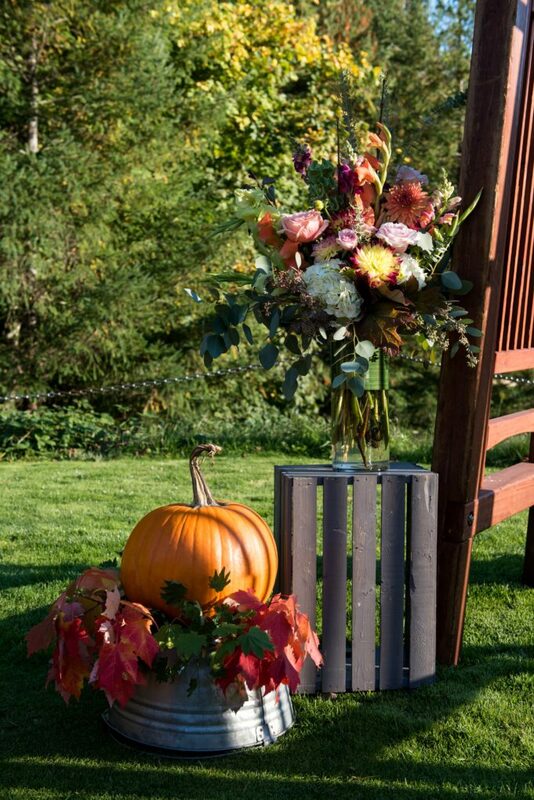 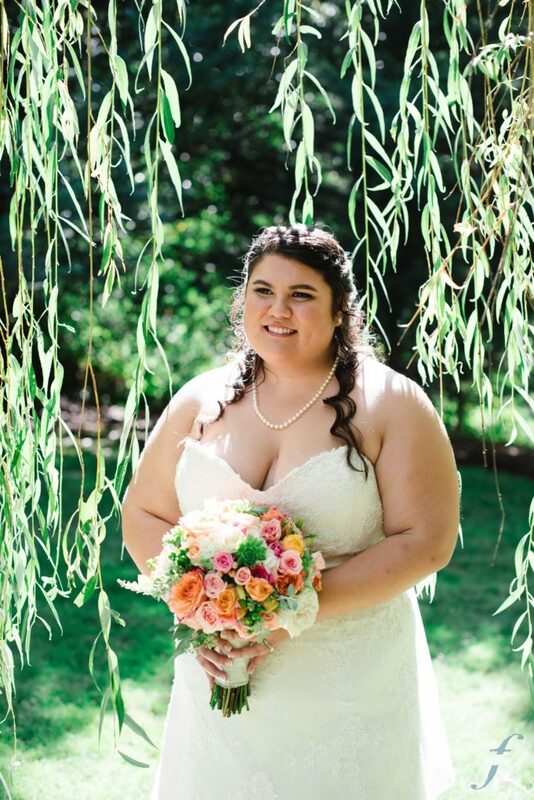 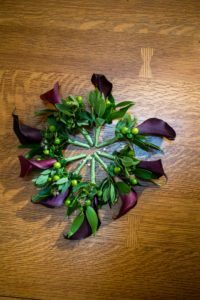 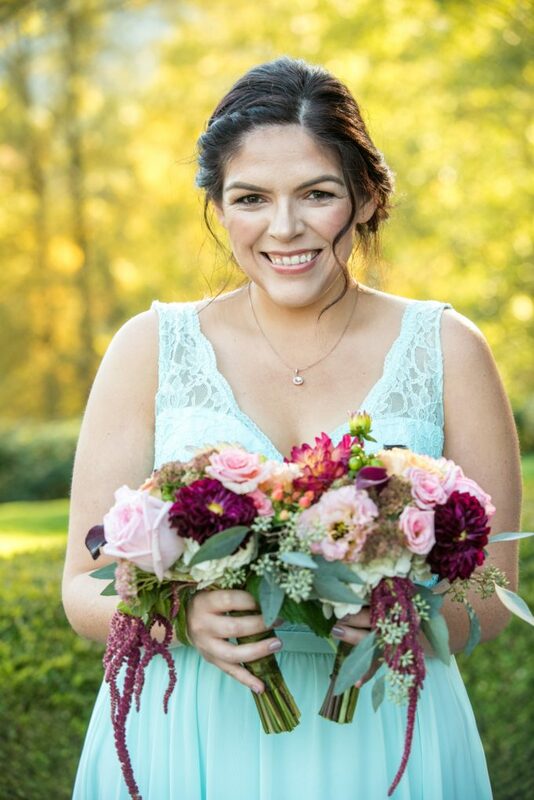 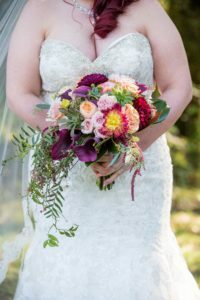 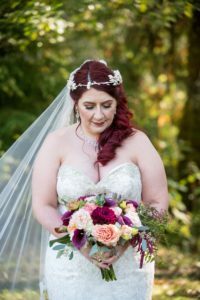 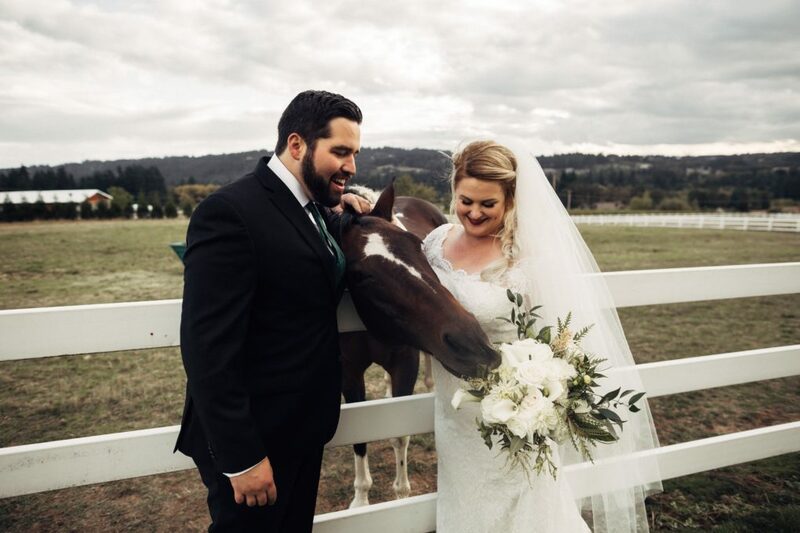 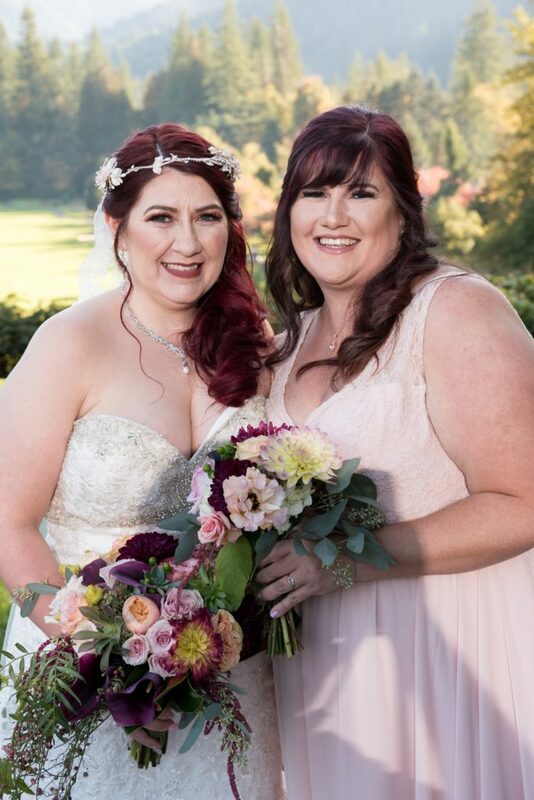 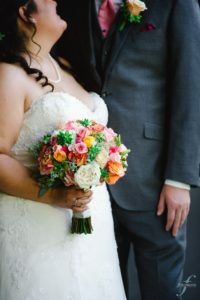 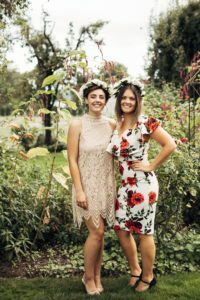 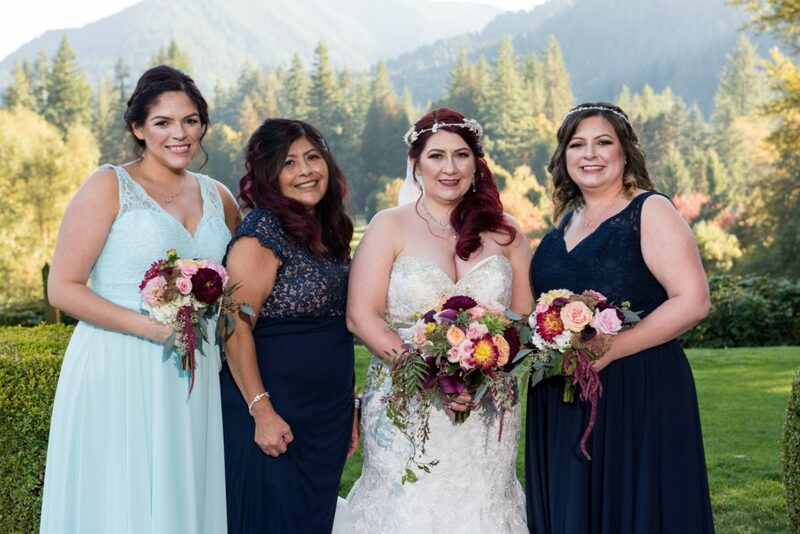 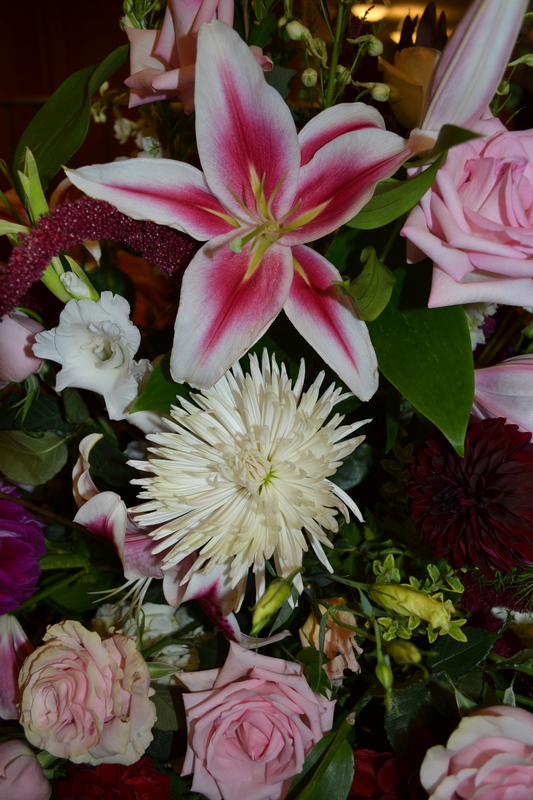 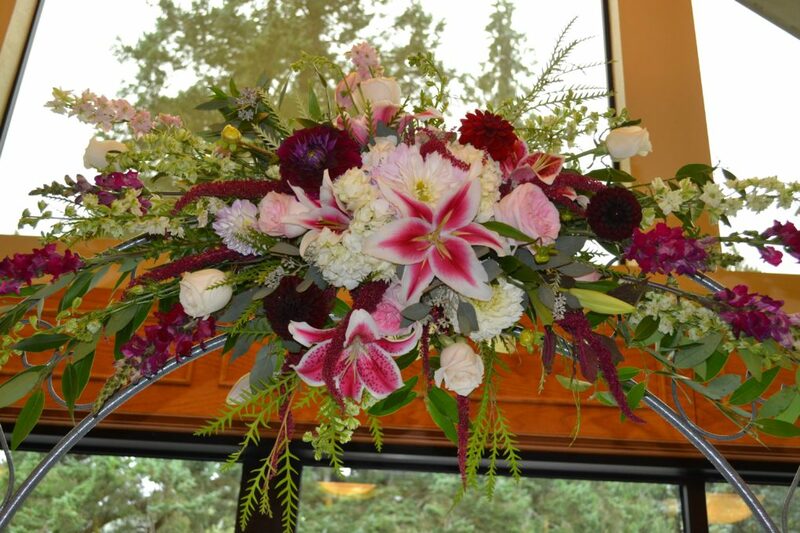 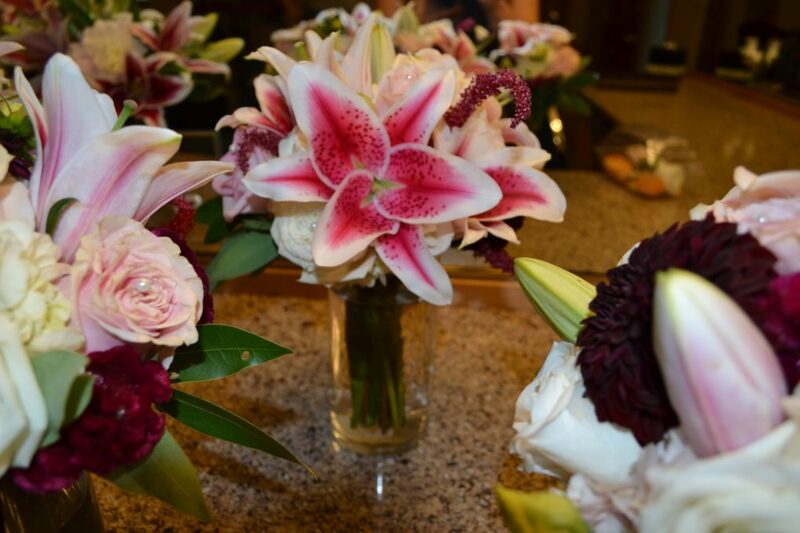 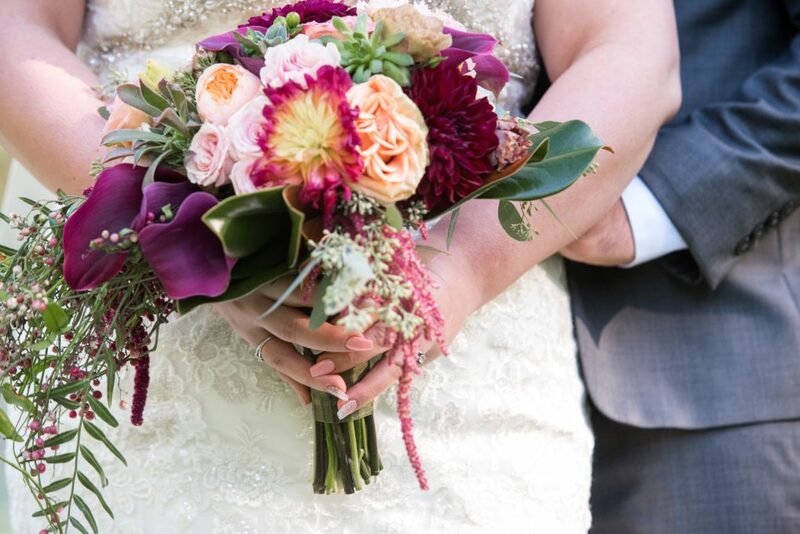 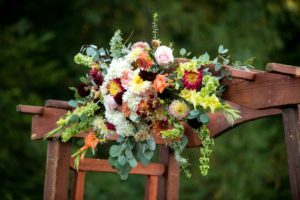 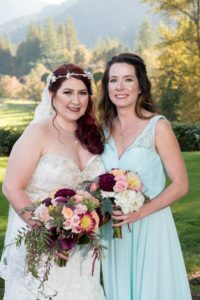 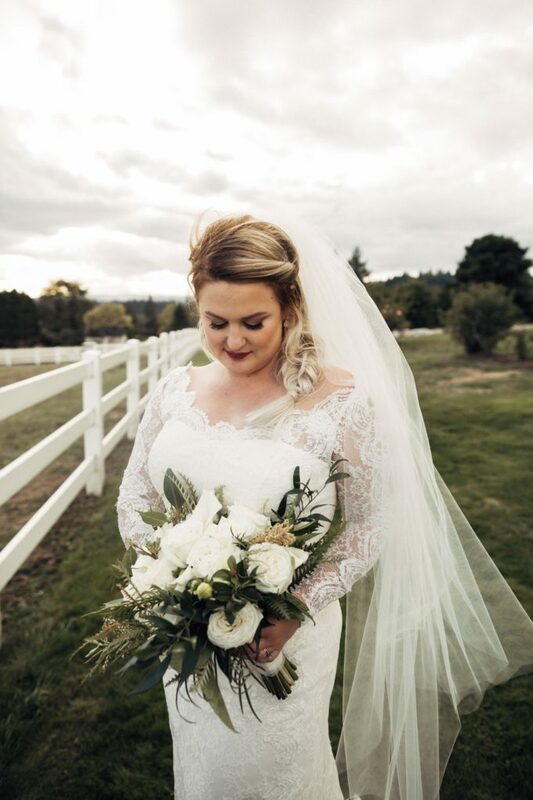 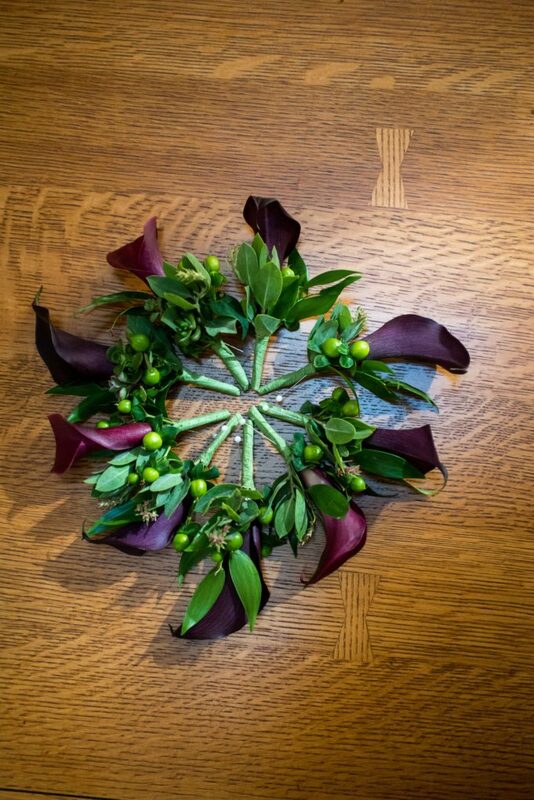 We loved working with Jessica and Chris to put together their wedding flowers! 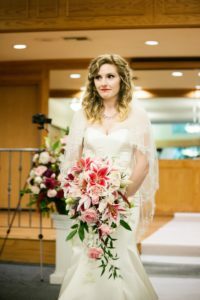 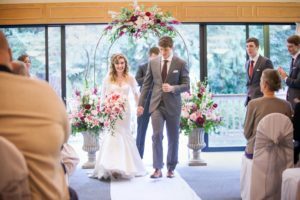 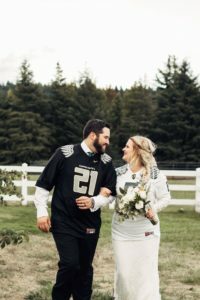 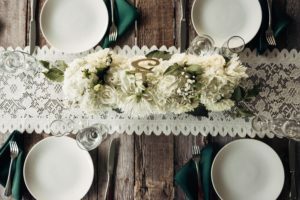 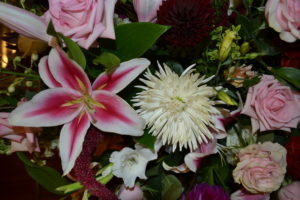 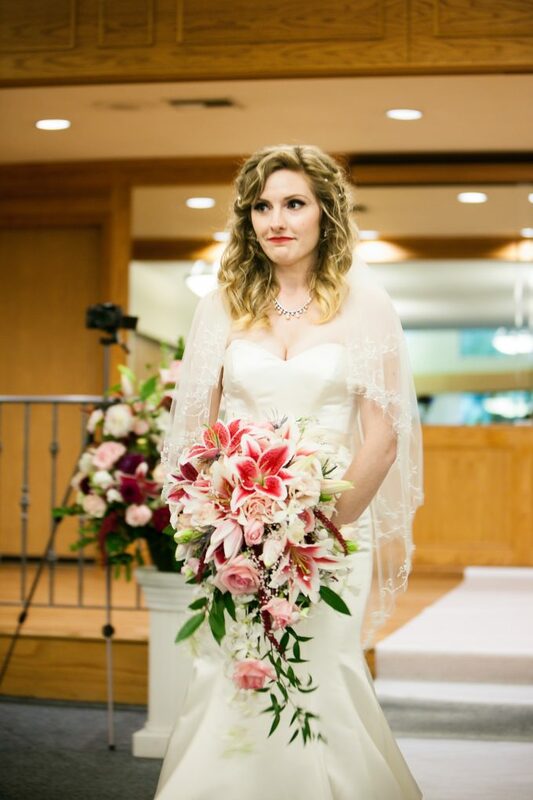 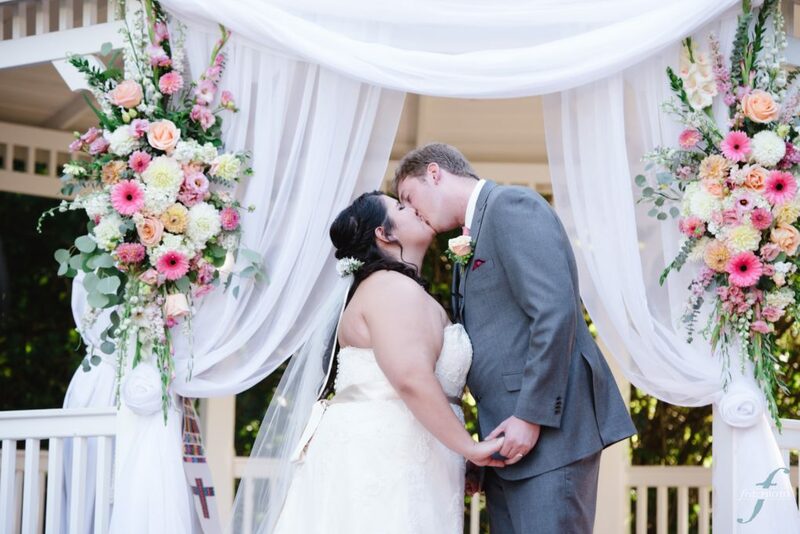 They chose a unique and gorgeous floral style with lillies, roses, and orchids. The cascading bridal bouquet was stunning and romantic! 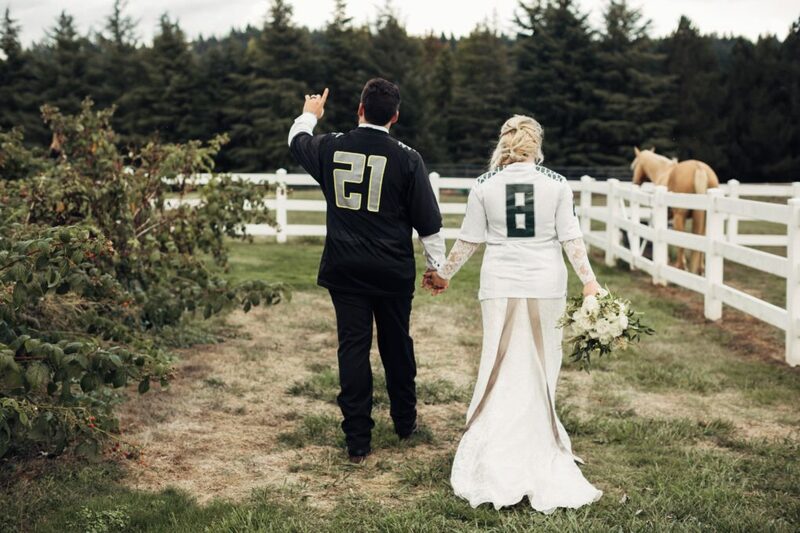 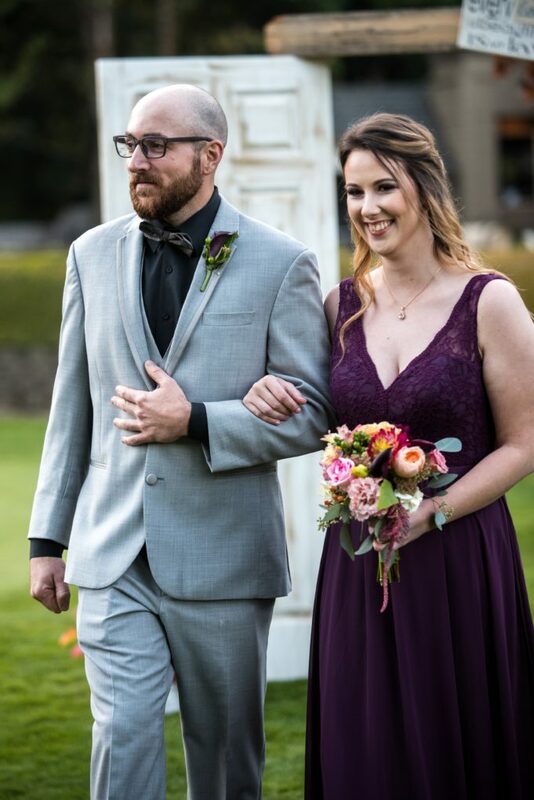 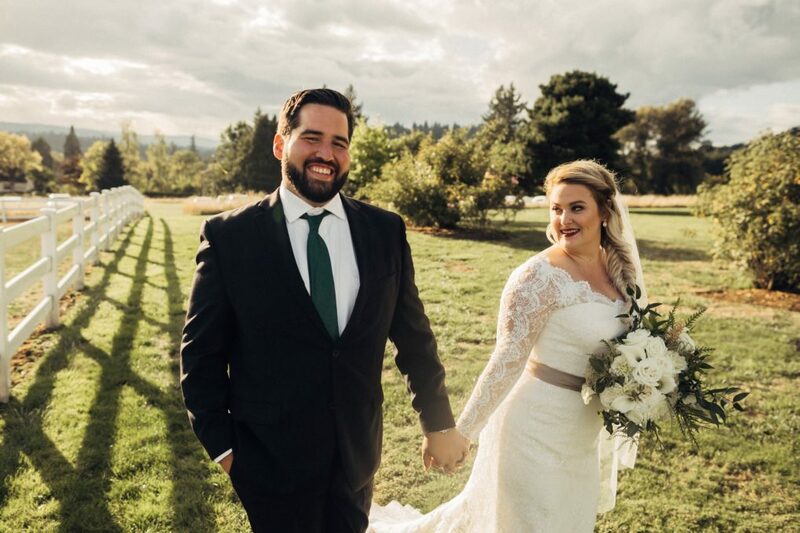 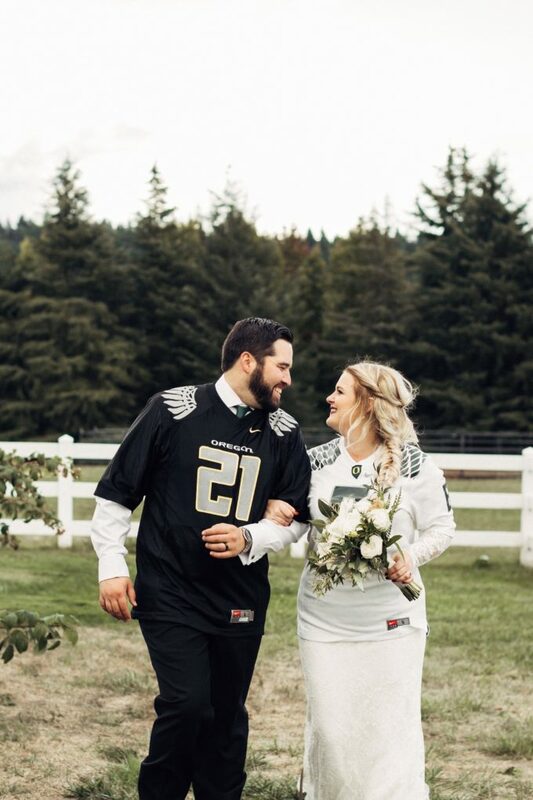 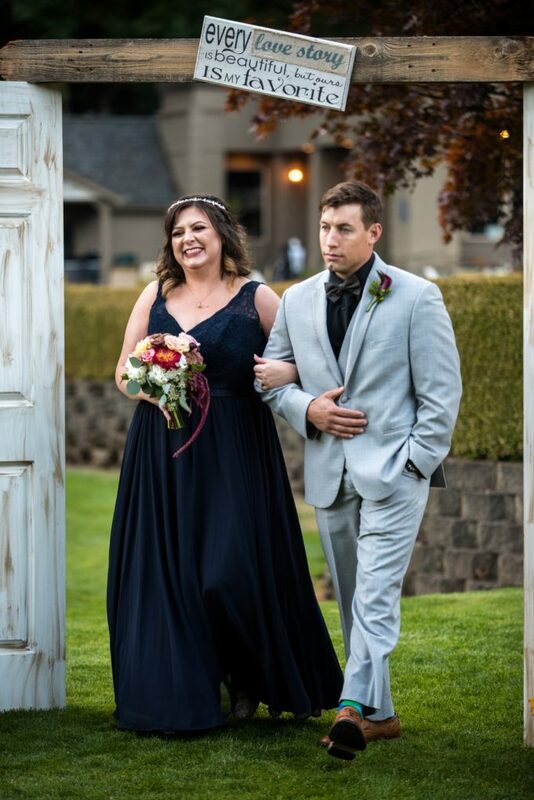 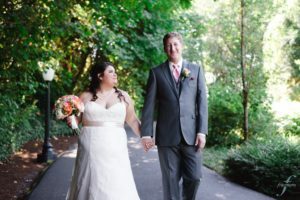 Congratulations Jessica and Chris! 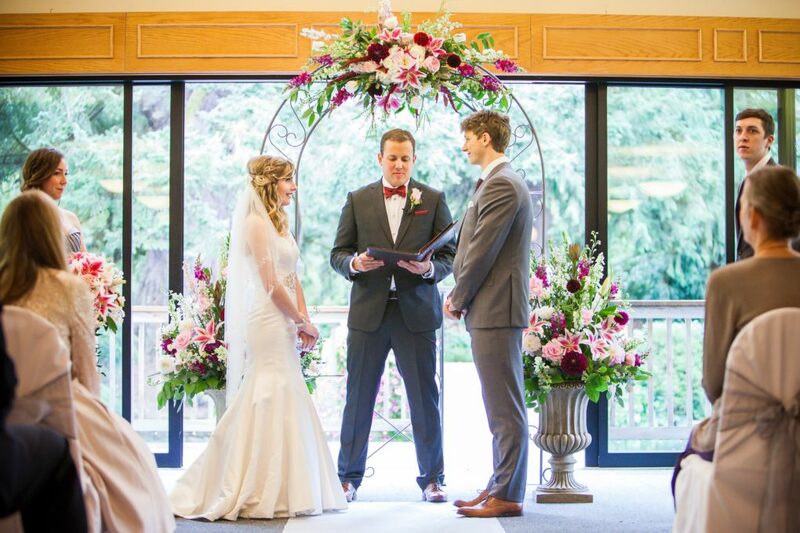 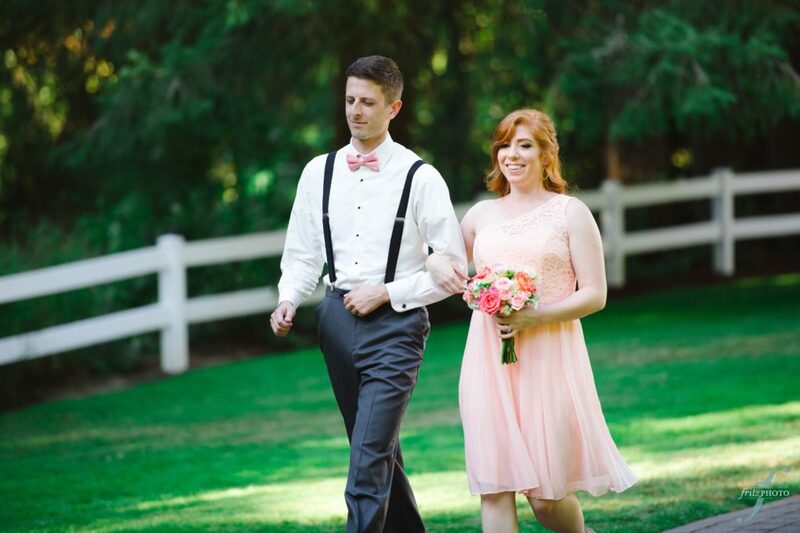 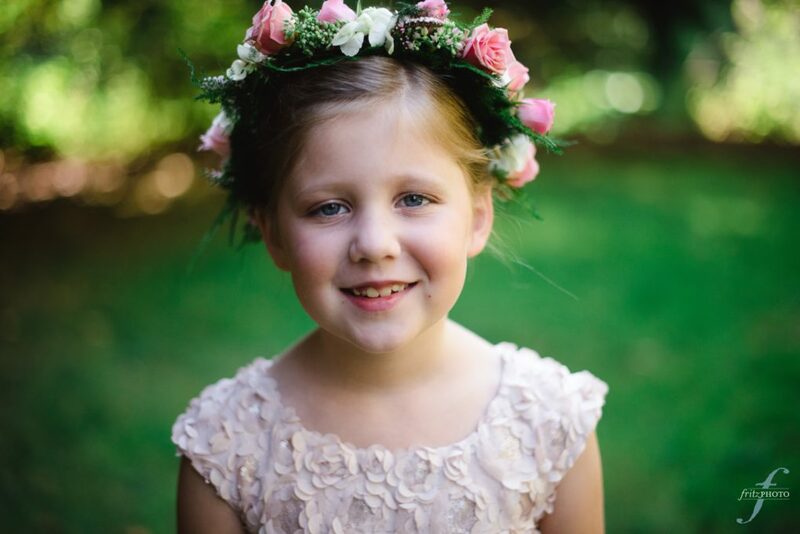 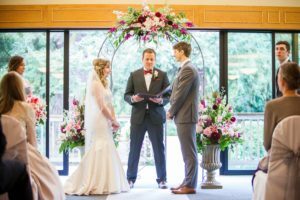 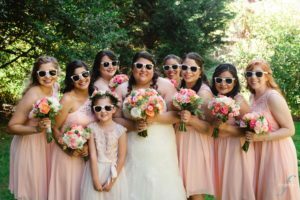 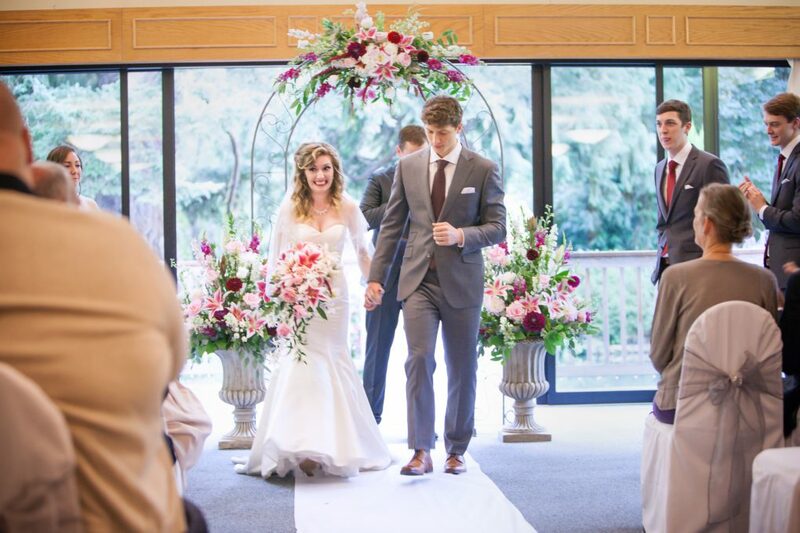 We loved working with Emily and John to help create their vision for a bright, romantic wedding! 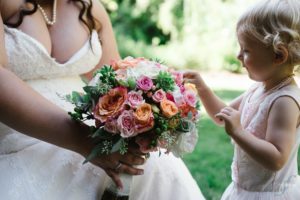 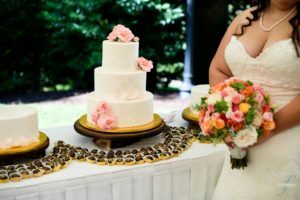 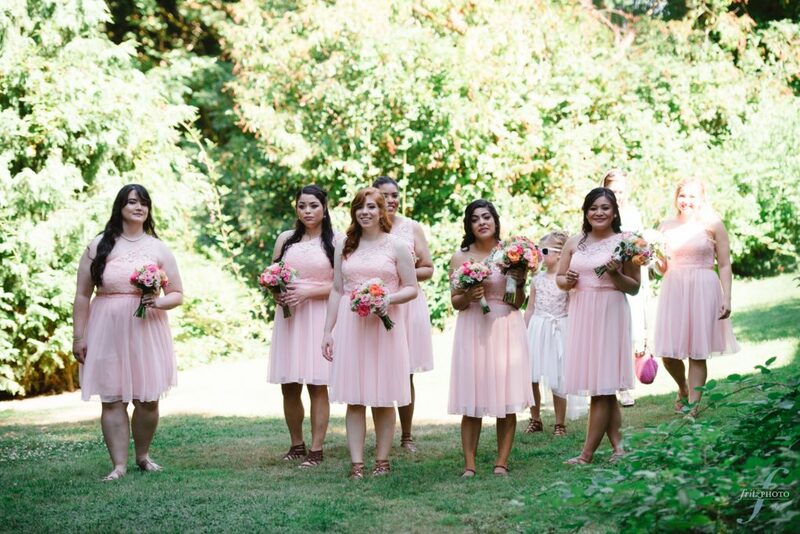 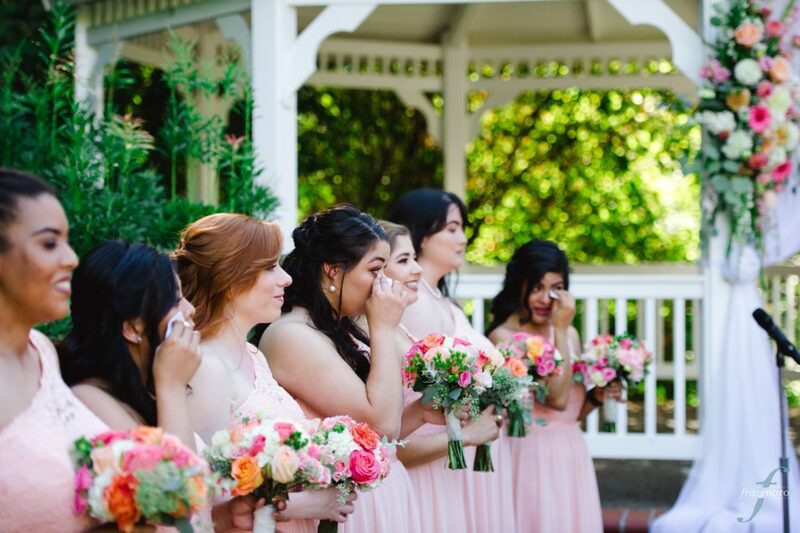 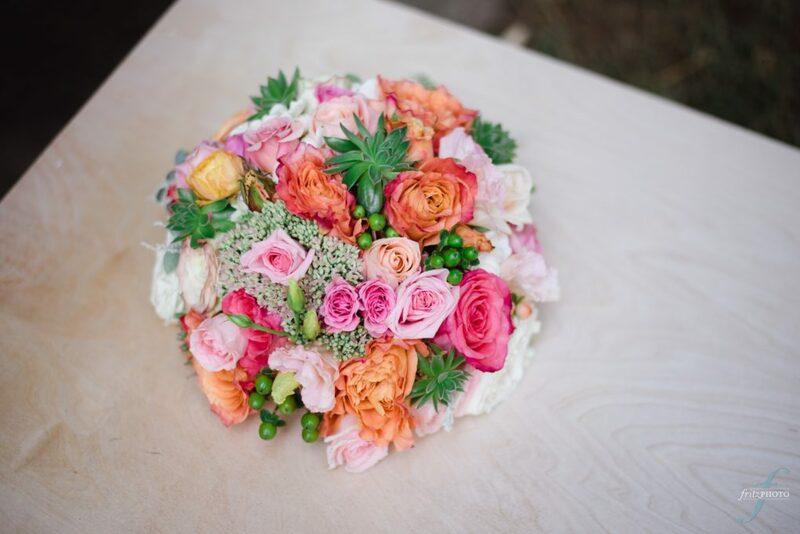 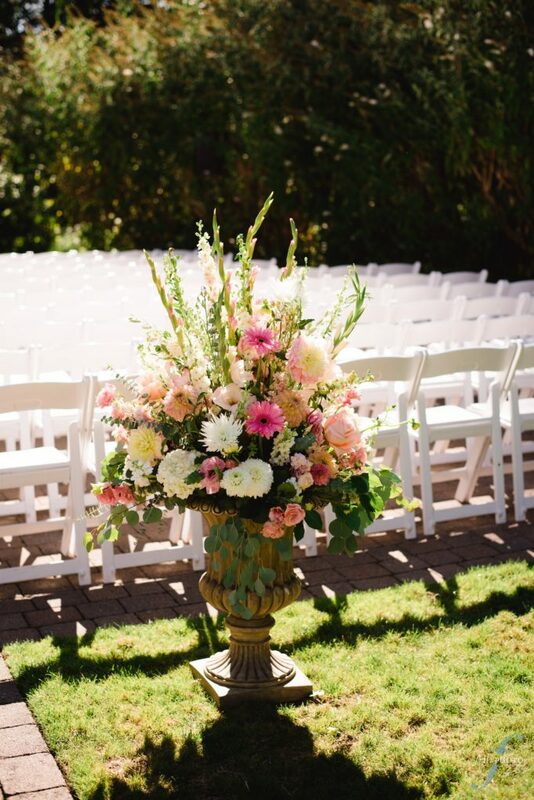 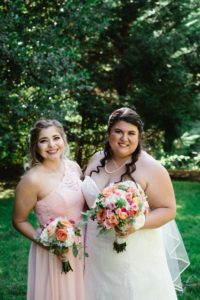 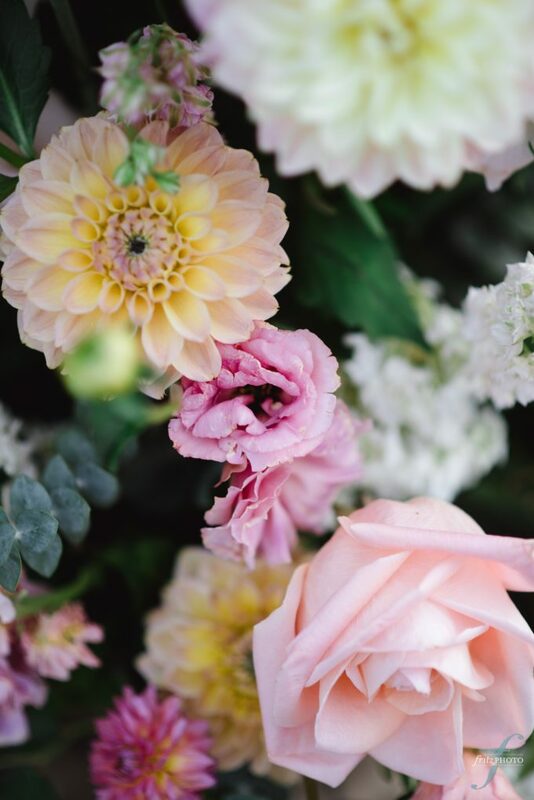 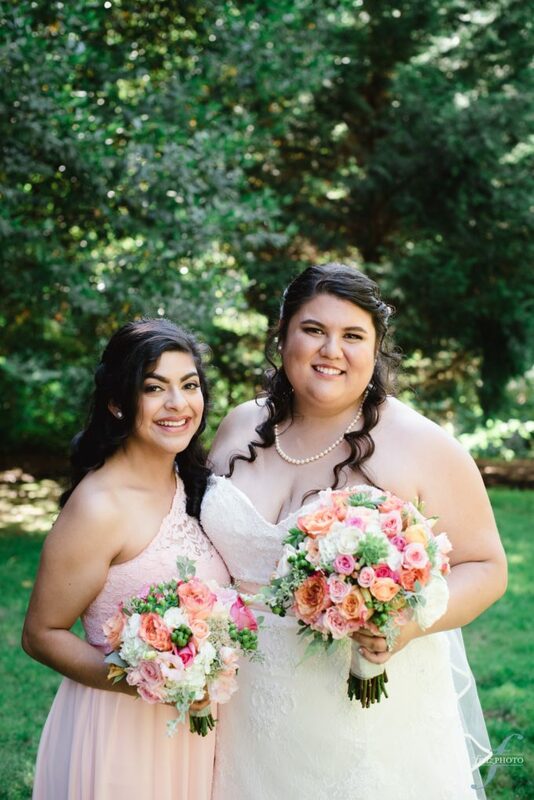 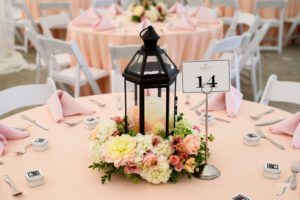 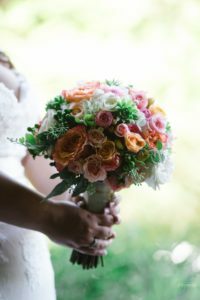 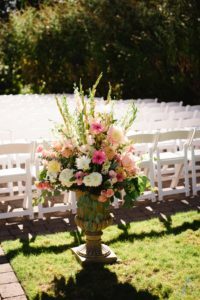 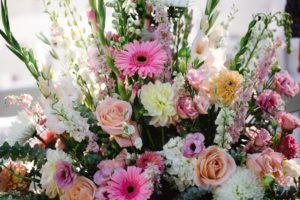 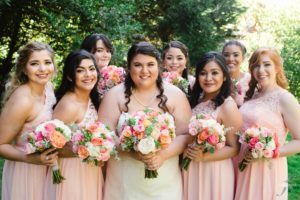 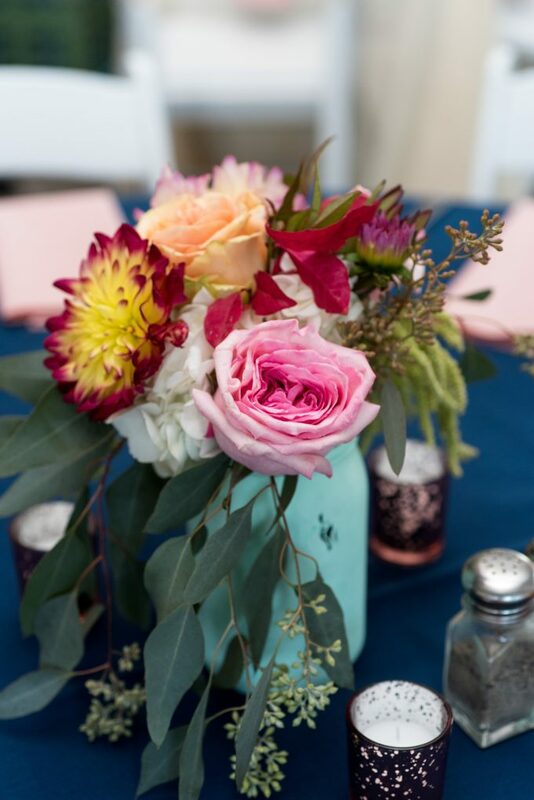 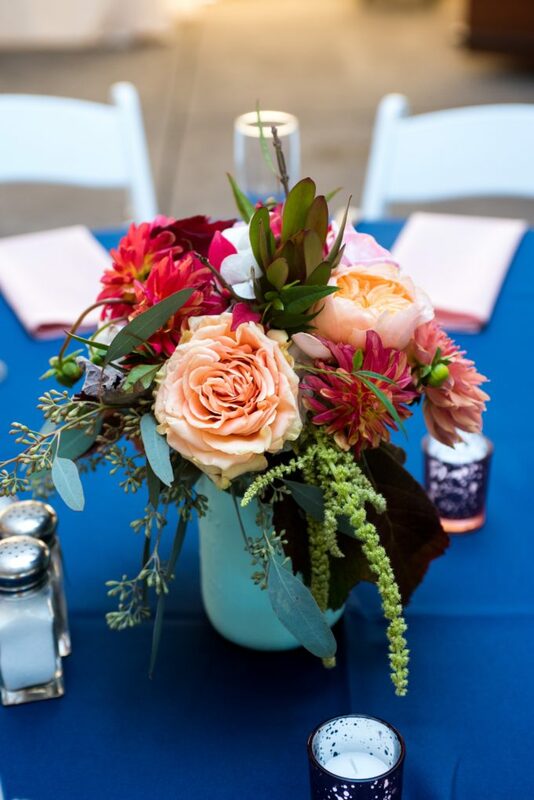 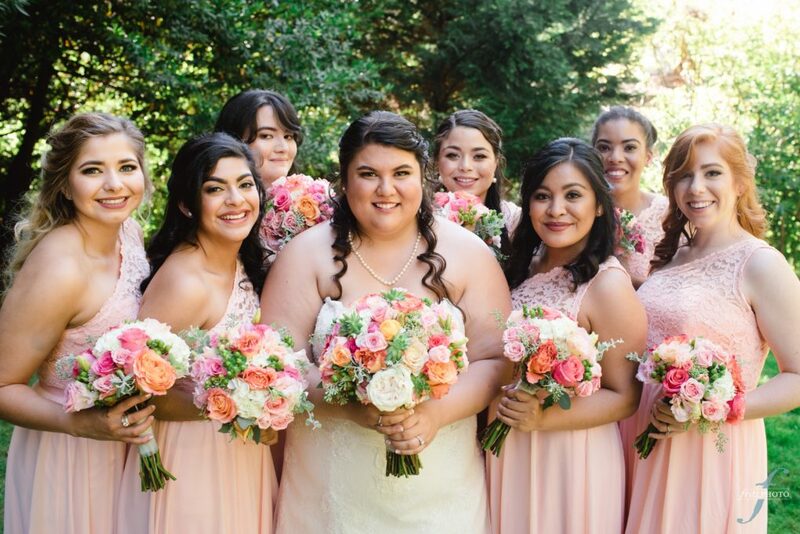 The arrangements consisted of stunning pink, blush, green, and peach, garden roses, succulents and berries. 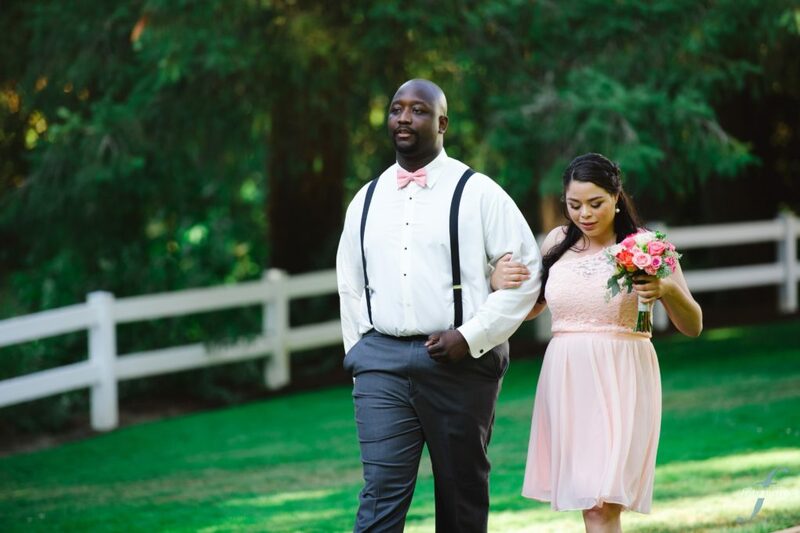 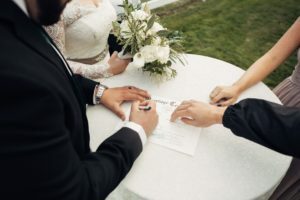 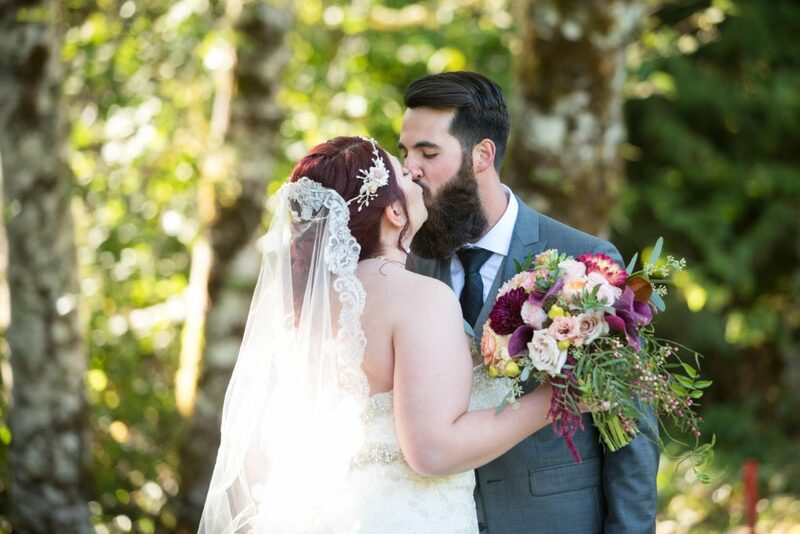 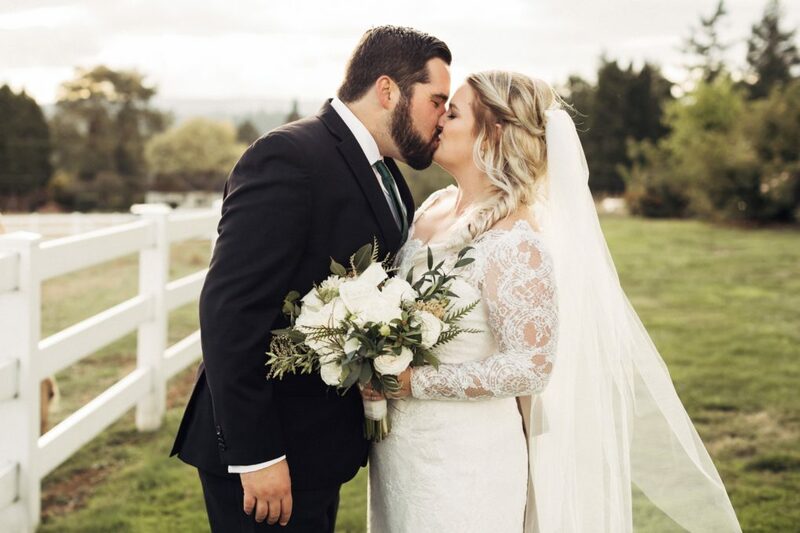 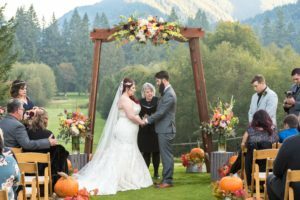 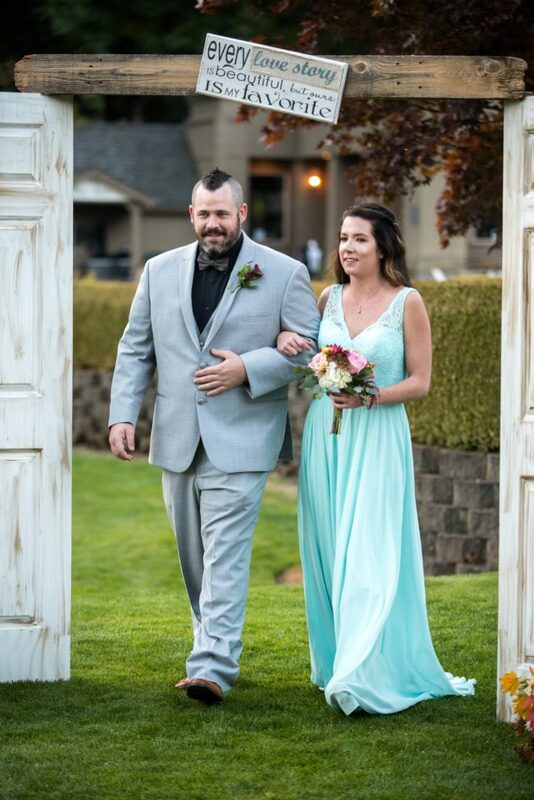 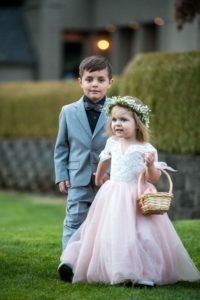 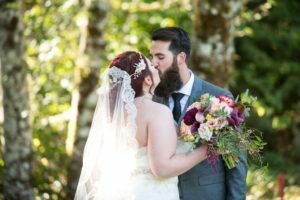 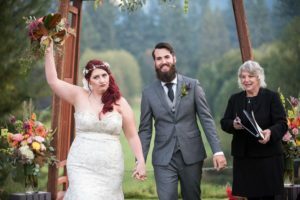 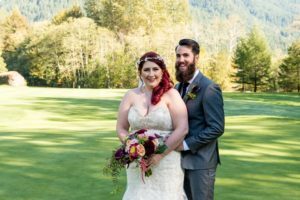 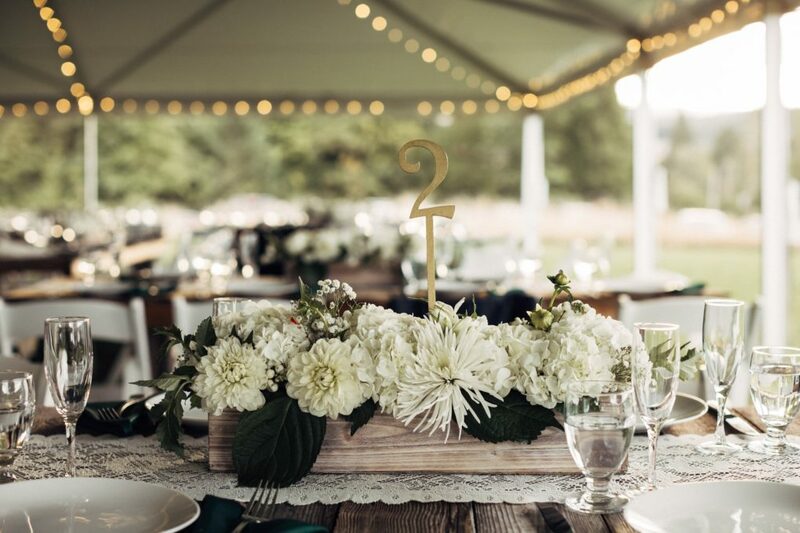 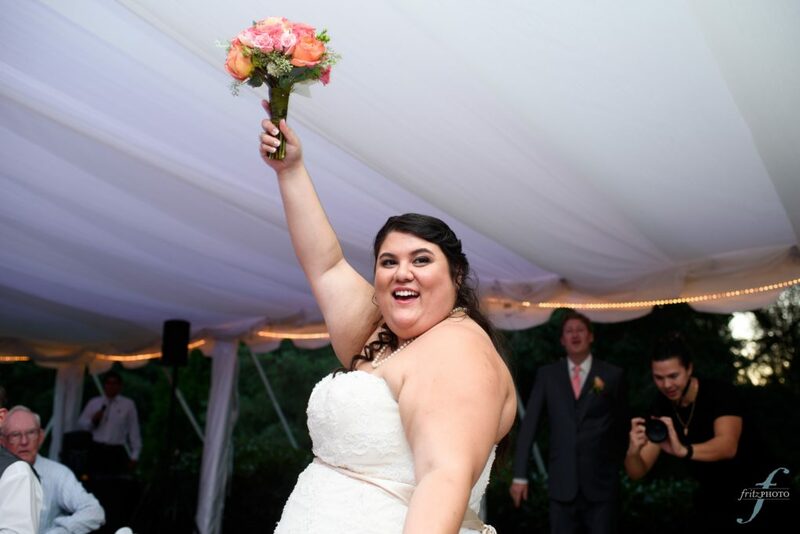 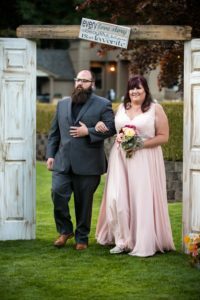 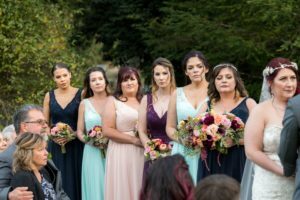 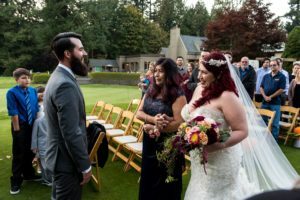 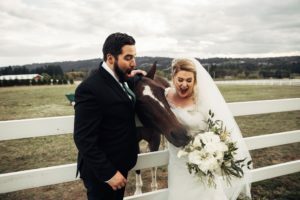 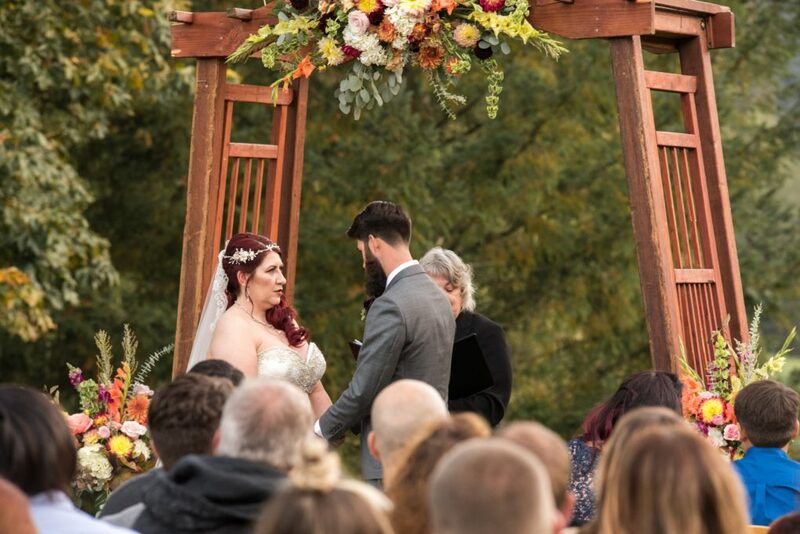 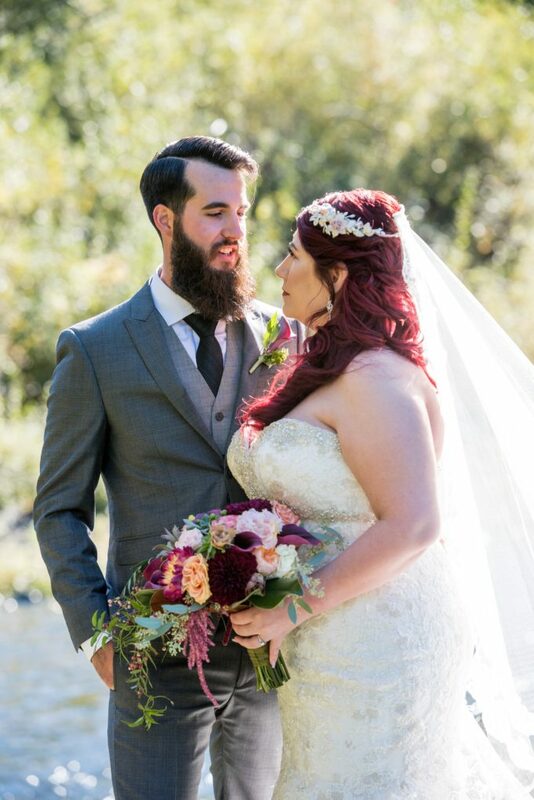 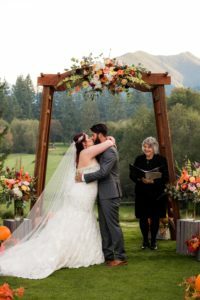 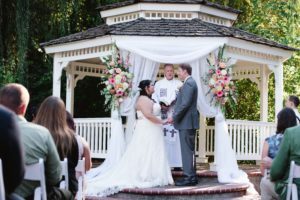 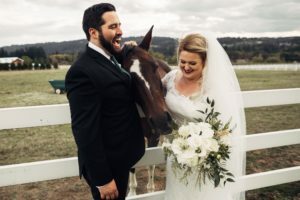 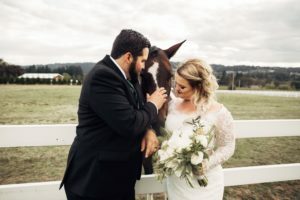 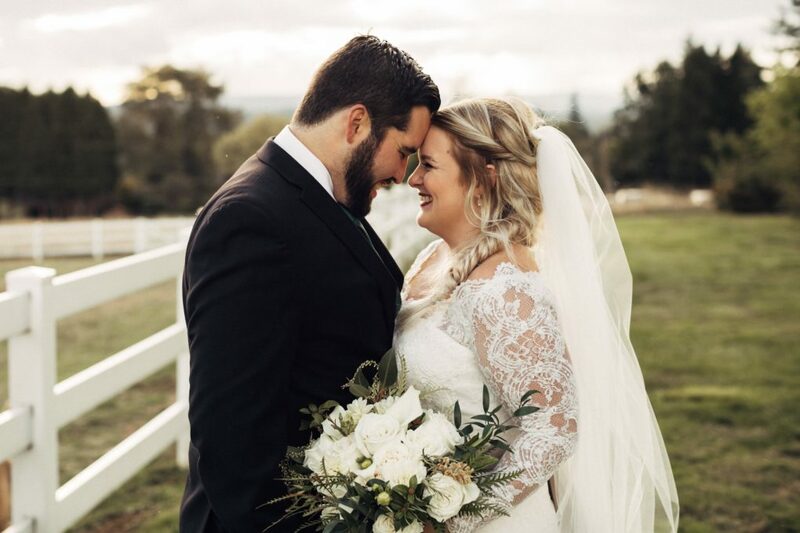 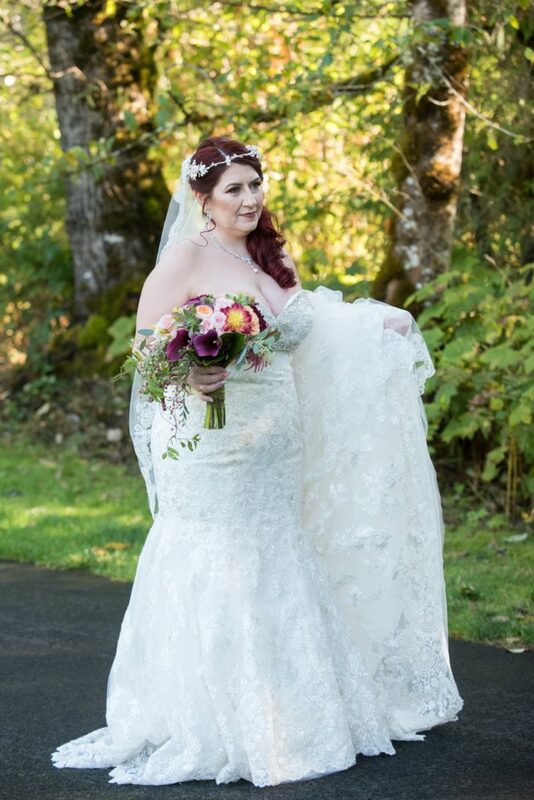 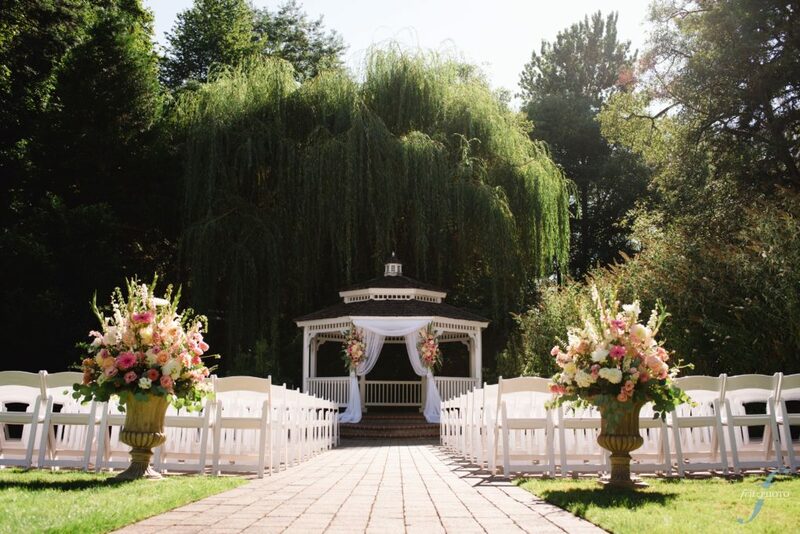 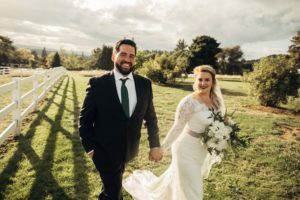 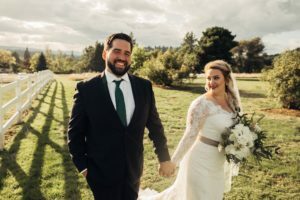 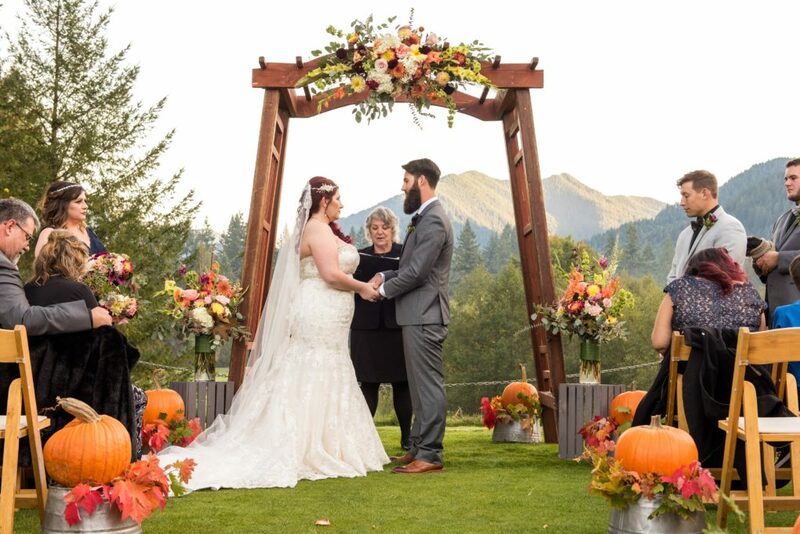 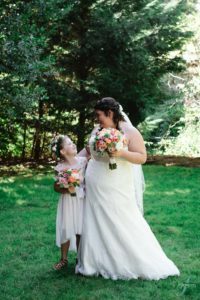 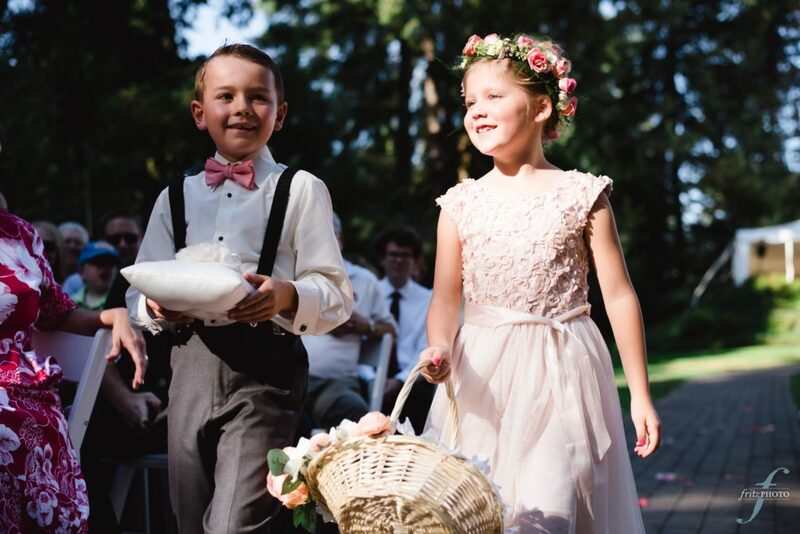 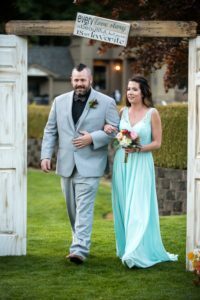 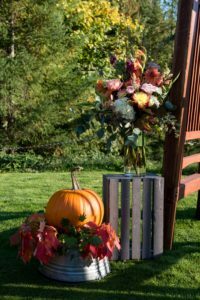 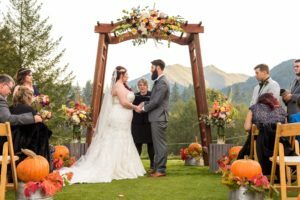 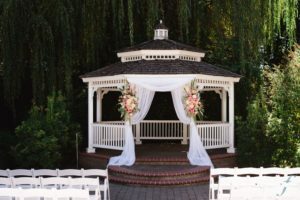 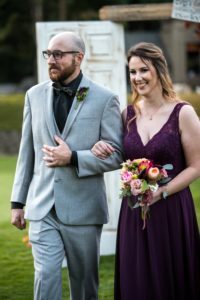 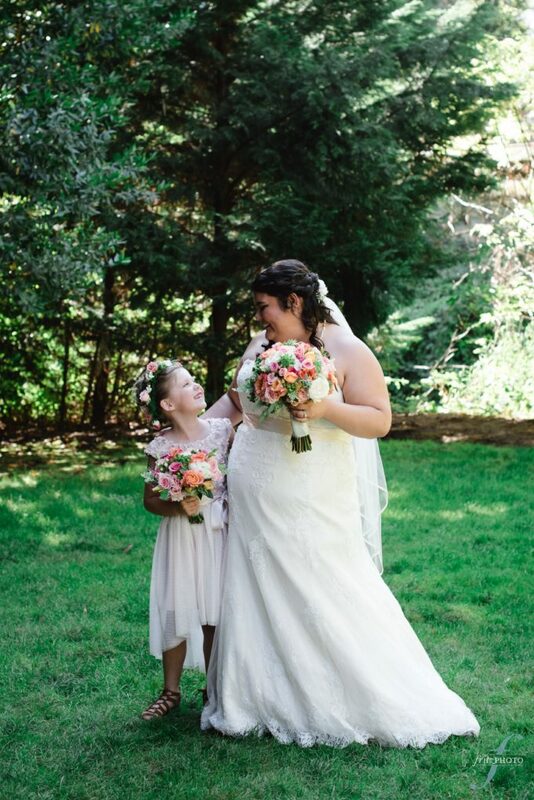 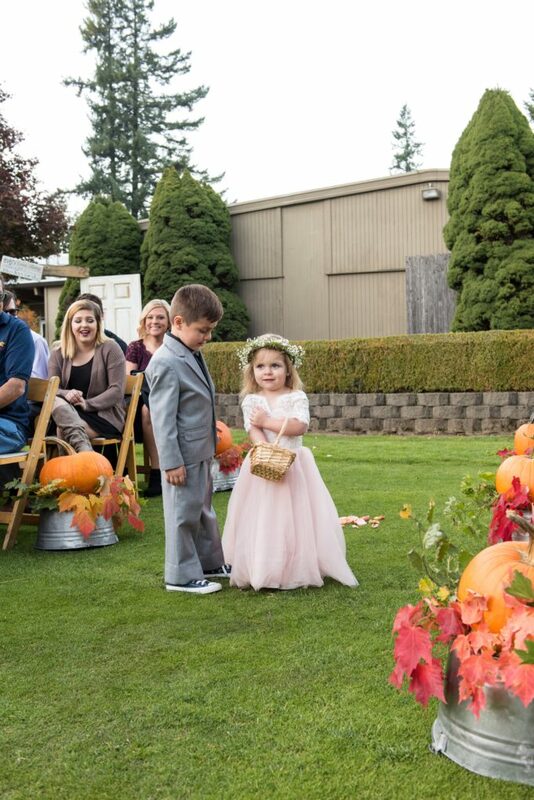 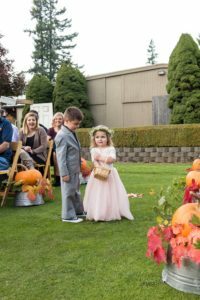 Their outdoor wedding at the Abernethy Center was absolutely beautiful! 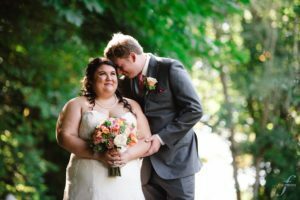 Congratulations Emily and John!